Join the Kidds on their trek to exotic Russia and the dangerous Arctic as they outrun the bad guys in their search for stolen treasure.After their adventures in China and Germany, the Kidd family is ready for some rest and relaxation. 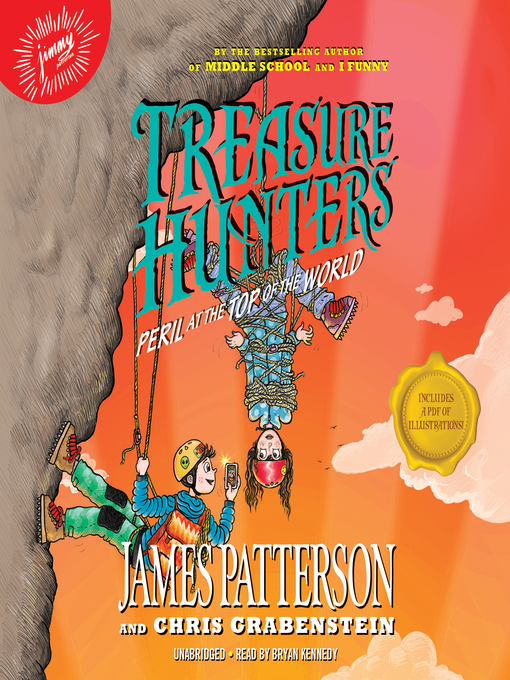 But when you're an ace treasure hunting team, there's always another adventure waiting around the corner! This time, the Kidds head to Russia where a set of priceless paintings by Leonardo da Vinci and Rembrandt has gone missing. 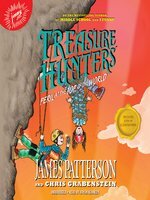 Hot on the trail of the daring thieves, the Kidds race through the sinister streets of St. Petersburg and the wild Arctic tundra to track down the stolen treasure.The action never stops with more chases, sneak attacks, spy missions, and doublecrossing than anyone can handle ... except the Kidds!